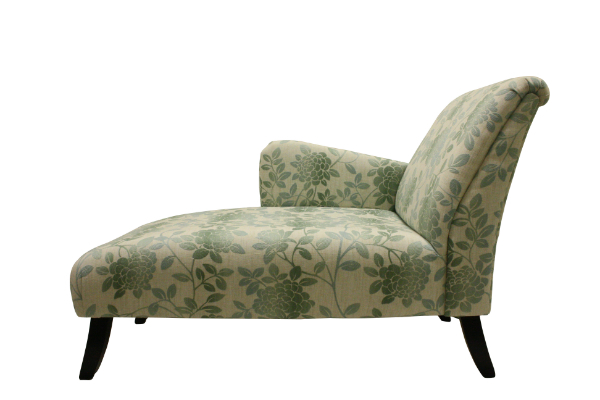 A grandly-proportioned double-ended chaise longue. 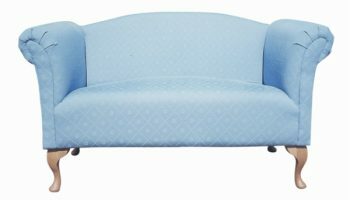 Plain or buttoned seat can be used. 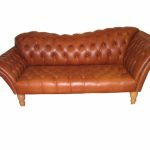 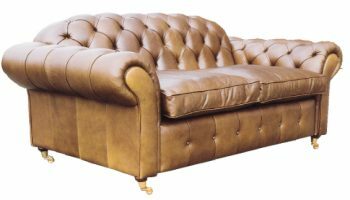 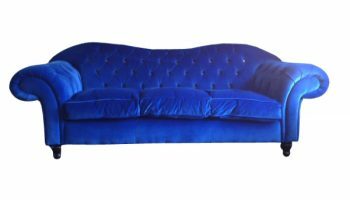 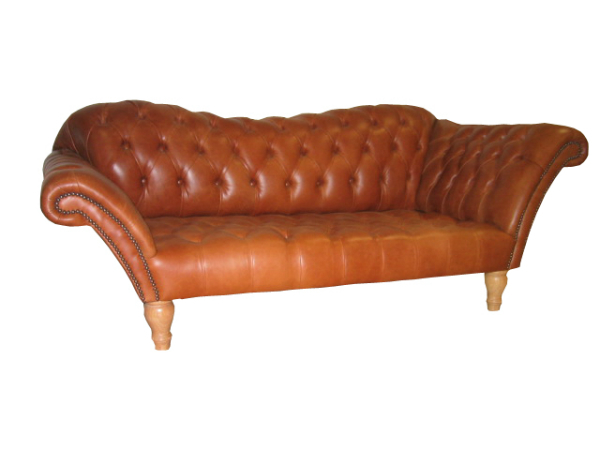 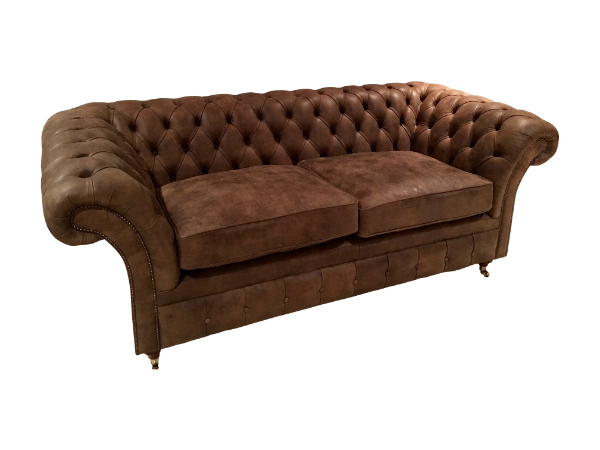 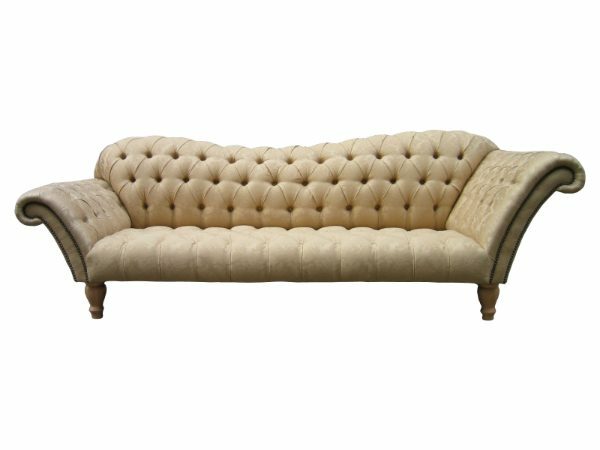 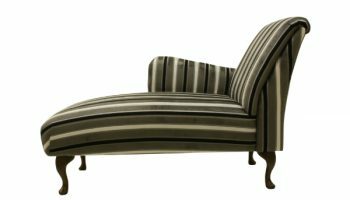 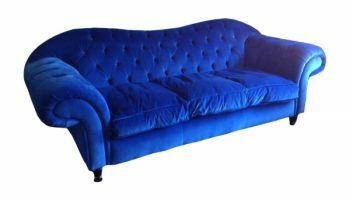 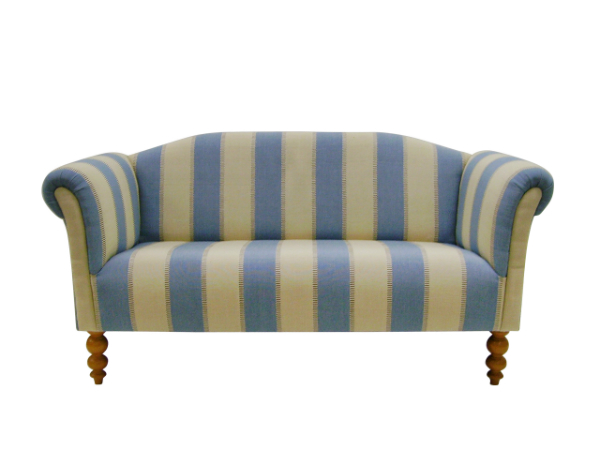 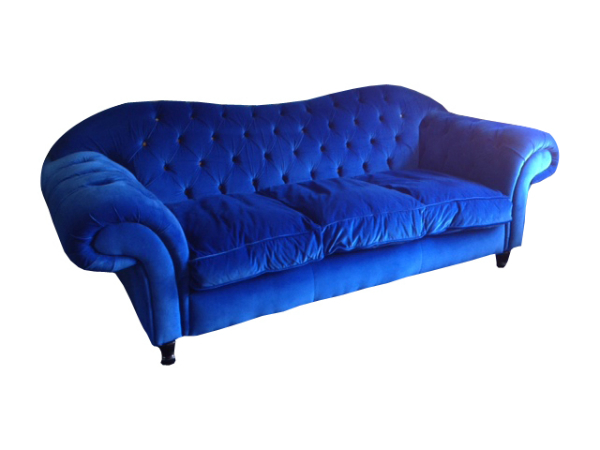 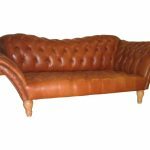 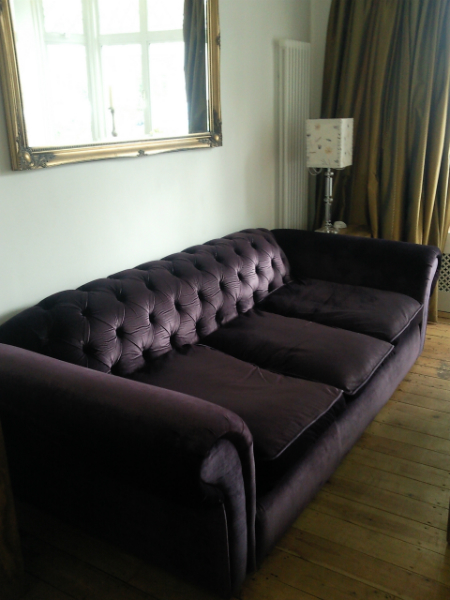 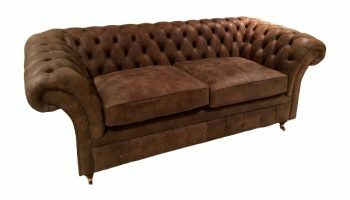 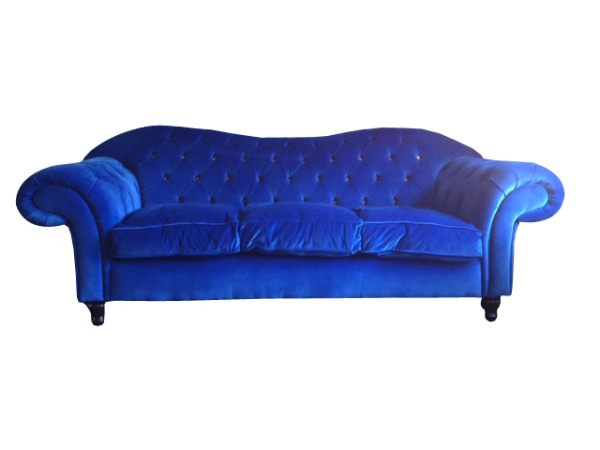 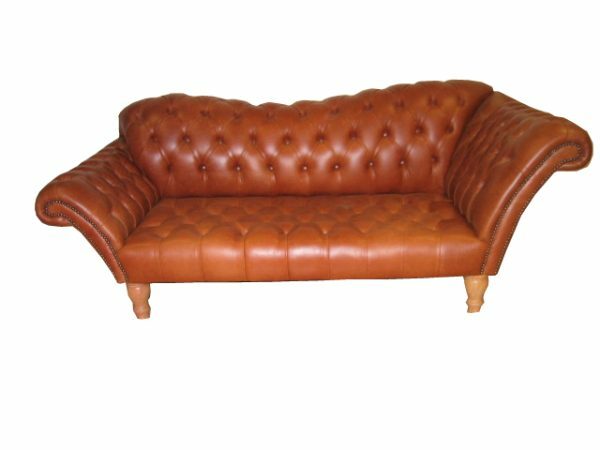 Availability: In stock Size: N/A Categories: Chaise Longue/ Chesterfields.